Two of Henrico County’s newest school buildings have acquired LEED certification at the gold and silver level. These new schools, Glen Allen High School and Holman Middle School, are located in central Virginia. Henrico County Public Schools (HCPS) officials met with architects before construction with intentions of making HCPS’s newest schools environmentally friendly. 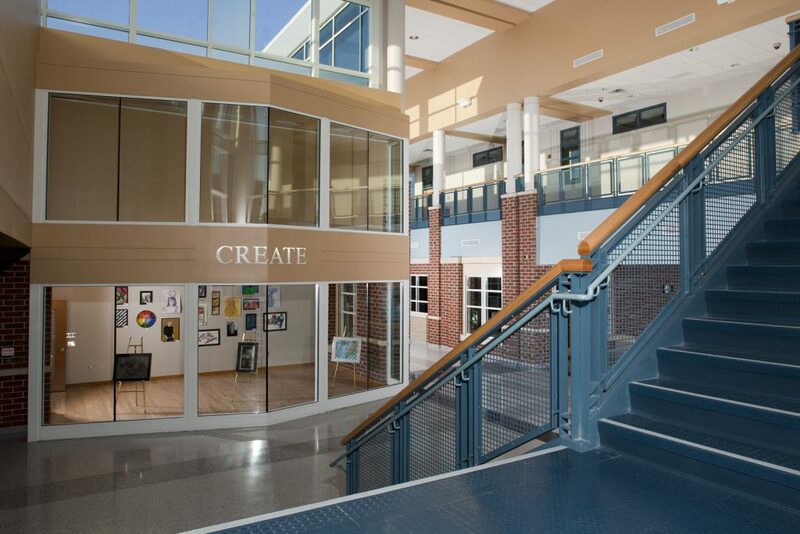 Glen Allen High School’s design allows an abundance of natural light cutting back the need for a large amount of indoor lighting. The school will run with about 28% less energy than a minimally code compliant design according to The Henrico Citizen. Holman Middle School was awarded the silver LEED certification by The Green Building Certification Institute. The school uses high tech mechanical equipment and lighting systems to cut back energy use by 30%! To learn more about the ways these two schools are cutting back on water consumption check out the full article via The Henrico Citizen. Henrico County also has two more LEED schools on the design board with one being planned in the eastern half of the county and one in the western half.